3 Beds 3 Baths 1 Partial Bath 2,080 Sq. ft.
Picture perfect! 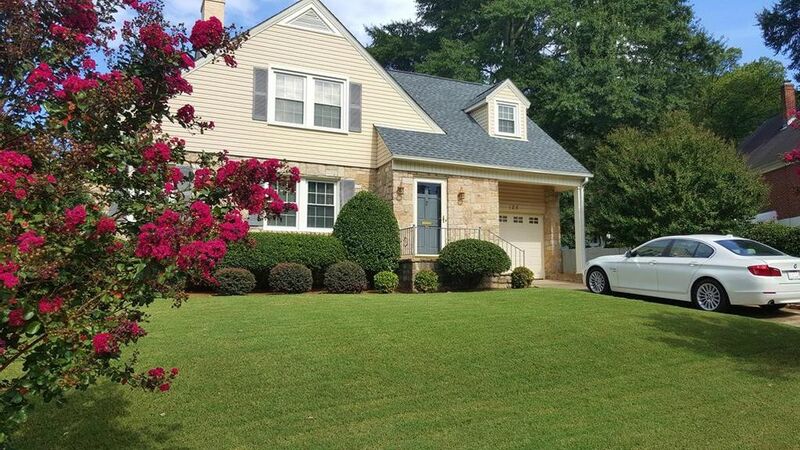 This stone and vinyl home is located in convenient Beverstone, close to schools, shopping, Averett University, and the regional medical center. It features a large living room with fireplace, dining room, study, updated eat-in kitchen, three bedrooms, two full baths, one half bath, a beautifully finished basement, and attached single garage. The roof has a 50-year transferable warranty from Moss Home Improvement. Extras include replacement windows, crown molding, built-ins, gas stove, stainless appliances, and a multi-level deck. Basement level could be an in-laws suite. Make your appointment today! !